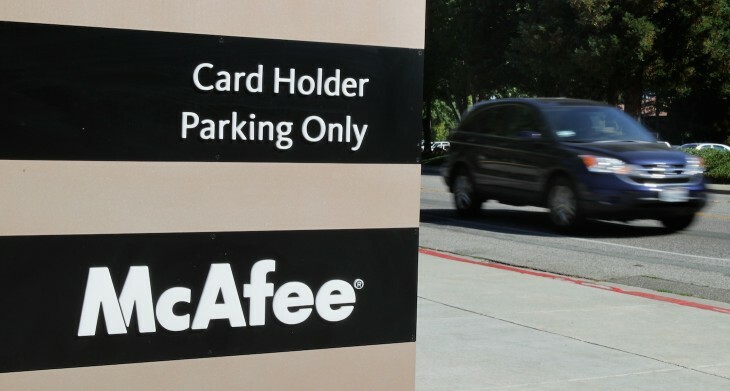 Intel-owned security software company McAfee this morning announced that it has completed the tender offer of Helsinki, Finland-based network security firm Stonesoft. Its offer to acquire Stonesoft for $389 million was first announced on May 6th, and McAfee says the completion of the tender offer marks “a major milestone” for the deal. It basically means Stonesoft is now a McAfee group (7,200 employees and counting) company, and all of the Finnish company’s products and technologies are part of the McAfee portfolio. This acquisition provides McAfee with a clear competitive advantage in the network security space and the industry has taken notice. With the addition of one of the industry’s best next-generation firewalls, we now have one of the most complete and effective network security portfolios in the industry. The Stonesoft team will become a part of the Network Security Business Unit led by former Cisco executive Pat Calhoun.